Ever since Prince William married Kate Middleton, the world has been abuzz about a new member to the royal family. For those of us less inclined to gossip, all this fuss over the “royal baby bump” can get pretty annoying. But on the political stage, this little fetus is bringing up a big debate. 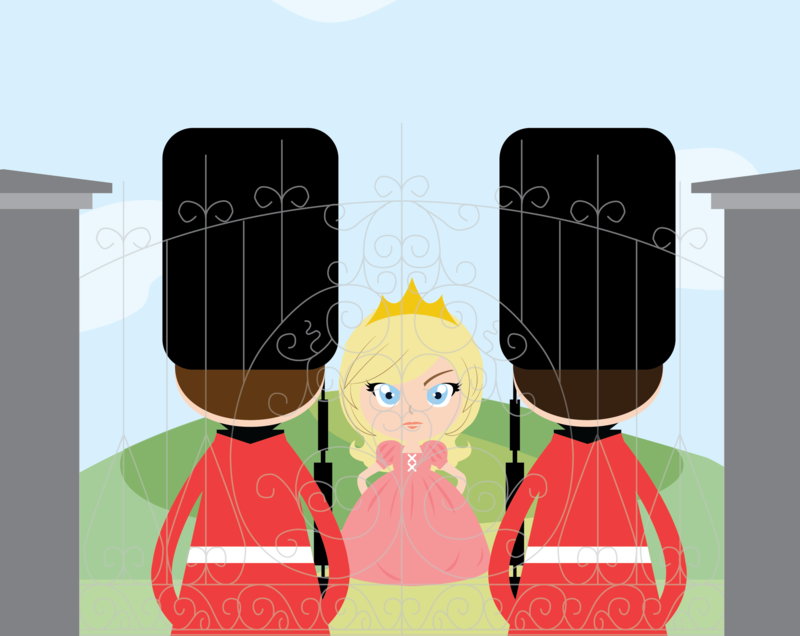 For over 600 years, the laws of succession for the British Crown have remained unchanged. Until now. Last December, about a week after Buckingham Palace officially announced the Duchess of Cambridge was with child, the government tabled a bill to stop the practice of giving males priority in line for the throne—and they’re asking every Commonwealth country to do the same. This would mean that should Prince William’s child be a girl, she would not be displaced if their second child was a boy. Bill C-53, also known as the Succession to the Throne Act of 2013, has already passed through Canada’s House of Commons and is pending approval in the Senate. In Britain, it too passed swiftly through the House, but has stagnated in their upper chamber, known as the House of Lords. In total, 16 countries have to make the constitutional changes in order for them to work in tandem. However, in at least one country, the changes are being met with resistance: Australia has a vocal conservative movement and the bill may need to be put to a vote in a national referendum. The implications of Australia, or any other country in the Commonwealth, failing to pass the bill could have negative effects. Should a second baby be born a boy, it would mean two countries could acknowledge a different successor to the throne. In addition to those skeptical that the bill won’t pass, there are many who think the entire debate is unnecessary. More importantly, why do we care so much about this in the first place? The British monarchy hasn’t held any actual power in almost a century. Whether one of them has the newest handbag or what they’re wearing as a Halloween costume, they repeatedly make headline news. For a group of people who have no talents, no legal authority, no realistic claim to power, there’s a disproportionately high amount of people who care about what toothbrush they use. Is our generation so obsessed with the idea of a Cinderella story that we’ve completely lost touch with reality? Ultimately, if there’s only one thing that’s clear, it’s this: baby fever never sets on the British Empire. What do you do when Cupid is on a budget?